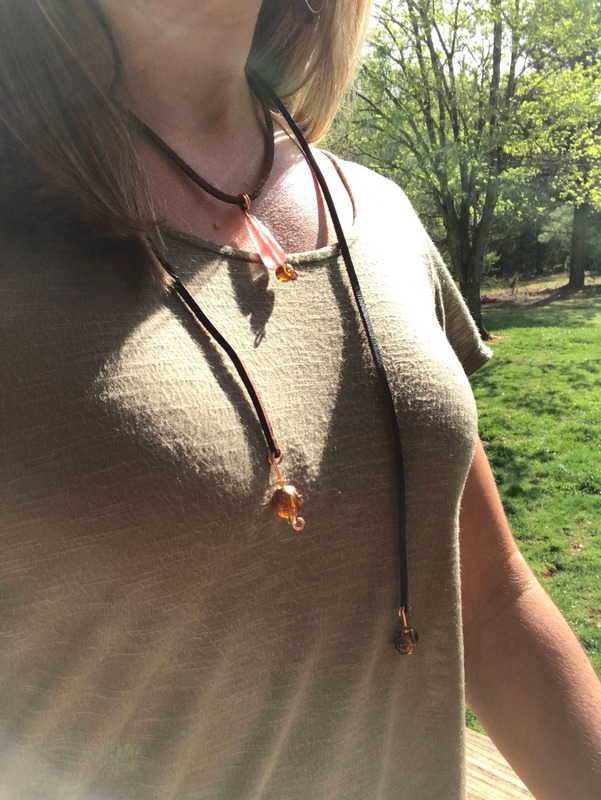 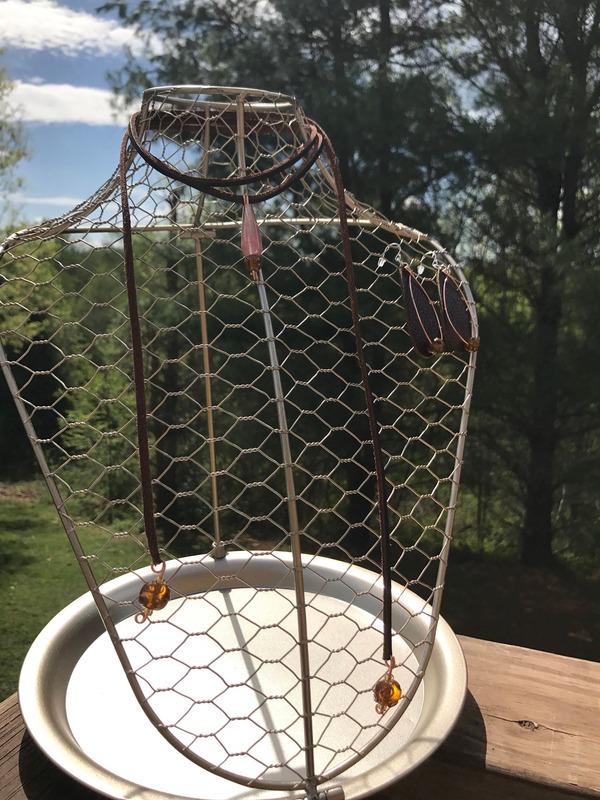 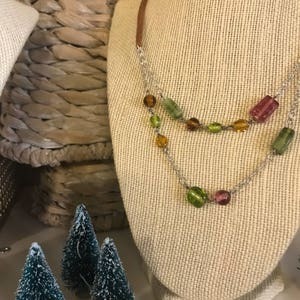 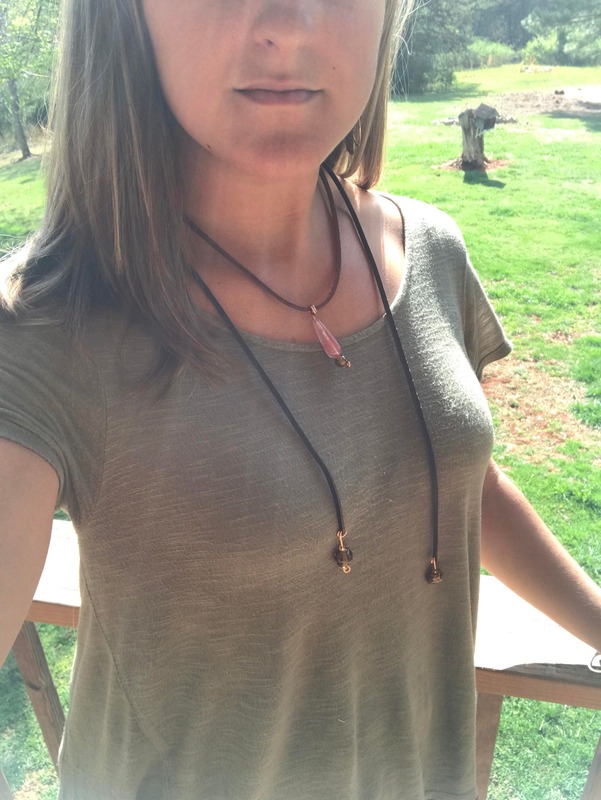 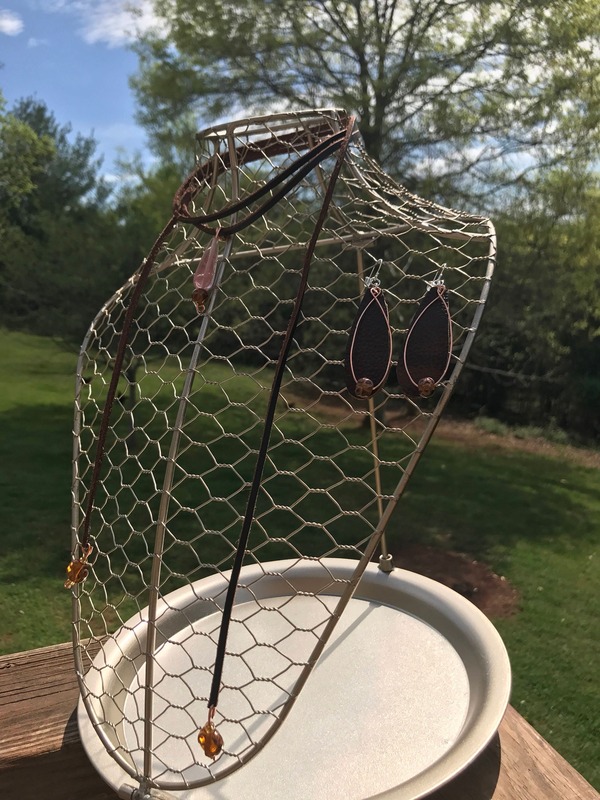 This eye-catching wrap necklace displays various pink, gold, and brown beads accented by copper wire. 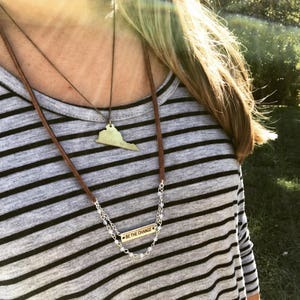 The perfect everyday piece, this necklace is neutral and can be worn so many different ways! 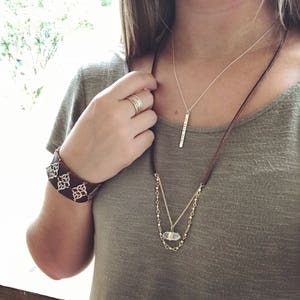 Wrap it once for a longer style, twice for something a little shorter, or even tie it for a fun dimensional look! 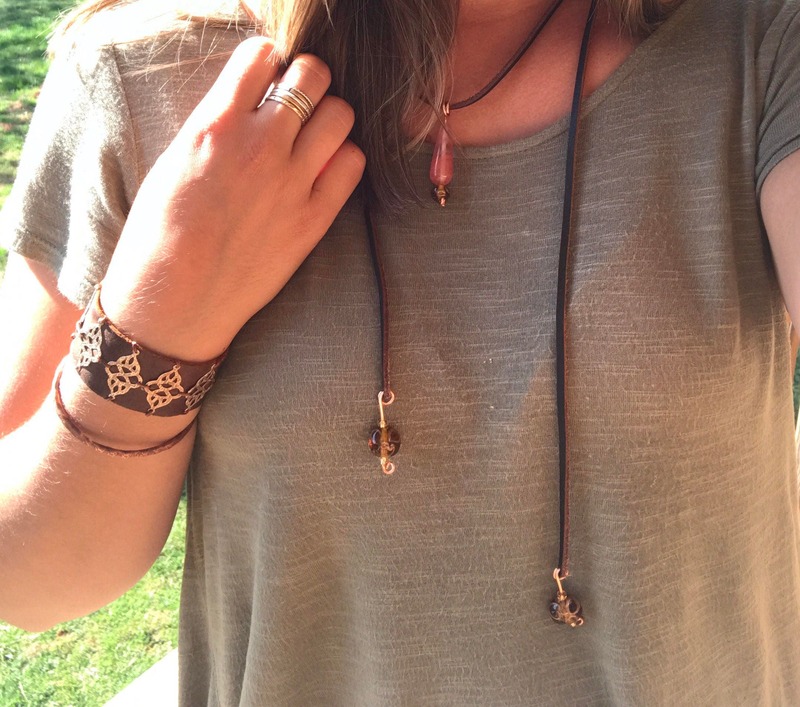 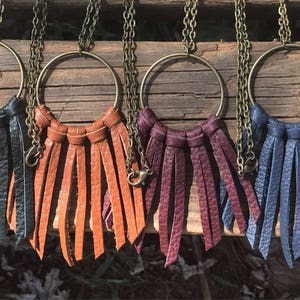 Pair it with our Copper and Gold Bead Hoops for the perfect set shown!